The first time I heard this song was when he was doing an interview with Oprah. It’s the most beautiful I have heard in a really long time. 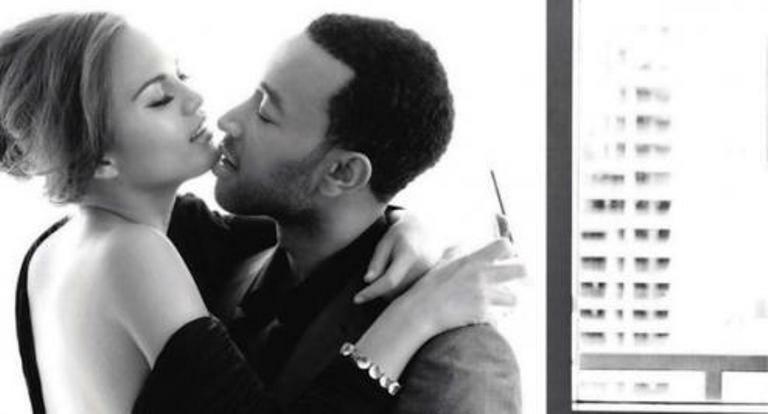 You can hear and feel the love in his voice as he is singing this song to his wife, Chrissy. And the video makes the song even more lovable. Congrats to John and Chrissy on their nuptials.